One look at Malibu Kayaks Pro 2 tandem recreational should tell you plenty about it. This kayak is long and sleek – a tandem that was clearly designed for speed and handling. That being said, looks can be deceiving. There’s a lot more to this kayak than what meets the eye. 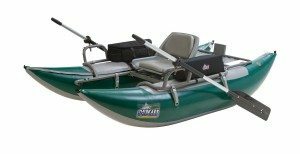 The Malibu Kayaks Pro 2 tandem recreational package only weighs 62 pounds, which is extremely light considering its length. There are kayaks several feet shorter that weigh about the same amount. As a tandem, you’ll have no problem moving this kayak to the water with your partner. At the same time if you decide to take this out on your own, 62 lbs shouldn’t be too difficult to maneuver. If you do struggle to get it from point A to point B, you can always purchase a cart. 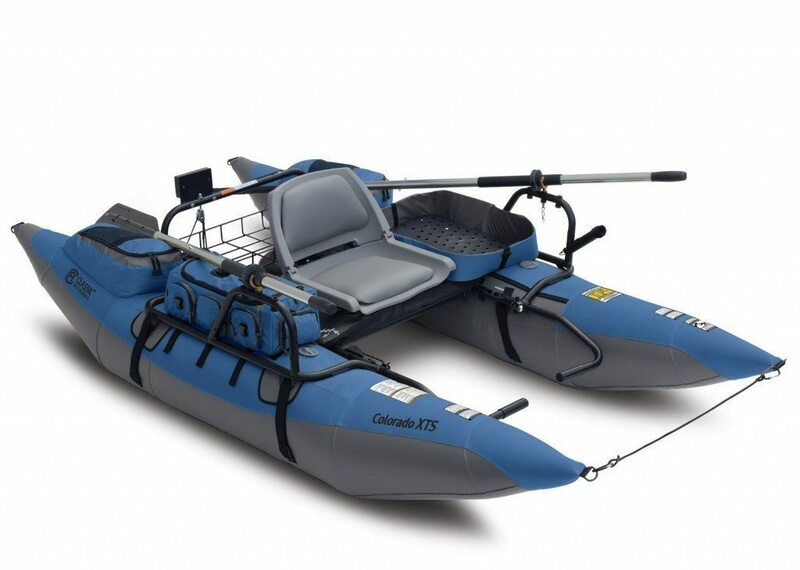 You can buy kayak carts from around $30 which will make it much easier to move your kayak long distances. Given its size, it’s no surprise that the Malibu Pro 2 tandem has a lot of room. The seating area offers just over 2.5 feet. While other tandems will give you a bit more space here, they won’t have the sleek design of this model, which allows it to cut through the water with ease. You might not think this model would have a lot of room for storage. Its design seems to be much more attuned to aerodynamics and quickly racing through the waves. Nonetheless, there’s plenty of room to store things both on-board the kayak and below. If you’ve items you need to keep dry there’s a hatch located right by the center seat. This makes it easy to access when you’re paddling out by yourself. If you enjoy fishing the Pro 2 is worth considering. It was designed for people who like to kayak and cast lines at the same time. This model offers 6 mounted holders for fishing rods, so you don’t need to limit yourself just because you’re in a kayak. There’s even an 8 inch round rear hatch that’s outfitted with a bucket for storing the fish you catch. Divers won’t be disappointed either. There’s a front dive well that can be used to carry your tank and other supplies. If you’re spear fishing, the rear hatch is available, too. Due to the shape of this boat, you’ll have no problem getting back out of the water when you’re done. The dry seating design makes it easy to just jump in and start paddling. You don’t have to worry about touching the bottom of the boat, getting wet or sealing yourself in – something most beginners are understandably skittish about. While paddling a kayak can be a lot of fun and give you a good workout, there may be times when it would be nice to get around without having to exert yourself. If you’re thinking that would might want the option of adding a trolling motor then this tandem is a good option because it has space designed to attach a trolling motor mount. It’s easy to install the motor mount and then you can attach a small engine and get around – even in shallow water – with ease. Despite its size and the fact that it’s a tandem, this is an easy kayak to store. Its design makes it easy to stack, so if you’re in the market for multiple kayaks but don’t have a lot of room, this model won’t disappoint. It also helps that this large kayak is extremely easy to drain before putting it away. When you’re done with your time on the water, just pull the drain plugs. Gravity takes care of the rest. Malibu Kayaks Pro 2 tandem is a fantastic option for a wide range of people. Unless you really want a wide-hull kayak because you need the extra room or you’re worried about handling in choppy waters, this model is a lot of fun and tracks well. 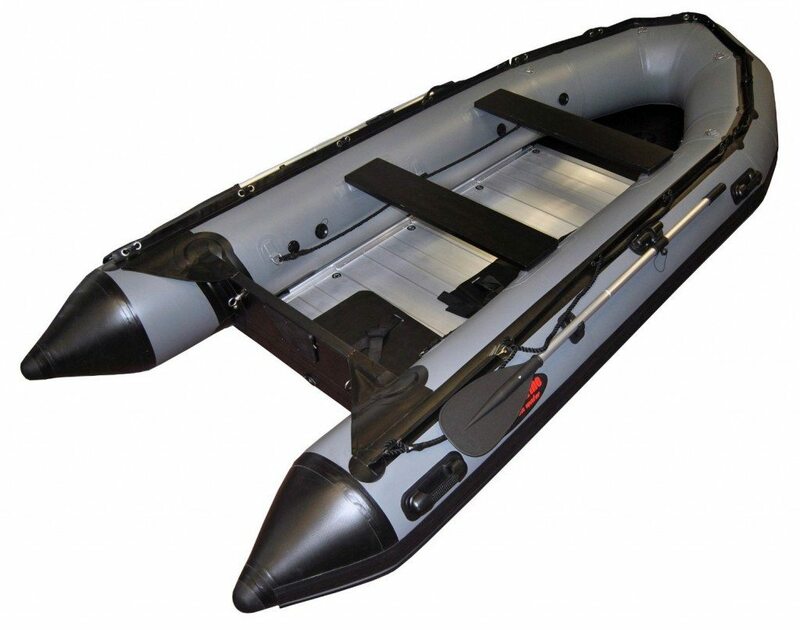 At this price it’s an extremely versatile kayak that can cover a number of different needs.